These High Interest Phonics books are designed to equip older, struggling learners with the phonic foundations they need to become fluent readers. All too often, older readers have gaps in their phonic knowledge and skills which prevents them from making further progress. 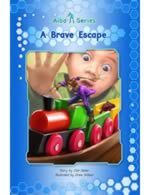 These series plug the gaps by engaging older readers in age-appropriate, appealing stories while introducing step-by-step phonics within controlled, decodable texts. Once the teacher has taught the target phonics in each book, the student can read the book successfully and independently! This phonic structure ensures that the students develop their reading skills as they progress through the series. Students will grow in confidence, motivation and self esteem, and will be able to tackle increasingly complex texts. The Rescue Series is aimed at girls and boys who need to learn to read and spell alternative vowel spellings. 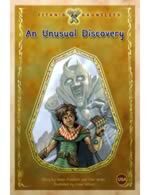 With 16 full-color pages in each book, and a wonderfully resourceful heroine at its core, this series will engage older readers ages 8-14. 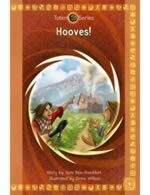 Starting with the sound  ae' , each of the ten books in the series introduces a phoneme and its alternative spellings. 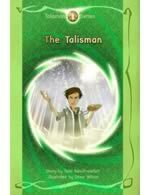 The Rescue Series follows the same phonic sequence as the Talisman Series and can be used in parallel. 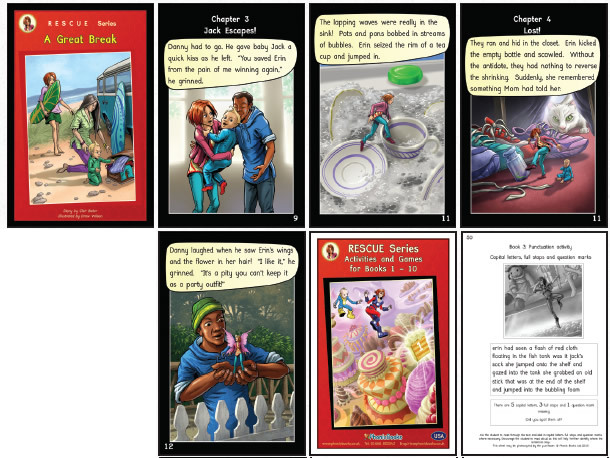 This series also includes a comprehensive 150 page reproducible workbook which contains reading, spelling and comprehension activities for each of the stories. PHONIC SEQUENCE OF SERIES Ten books introducing alternative vowel spellings. Class Specials contain 5 Sets of Books and 1 Reproducible Workbook.